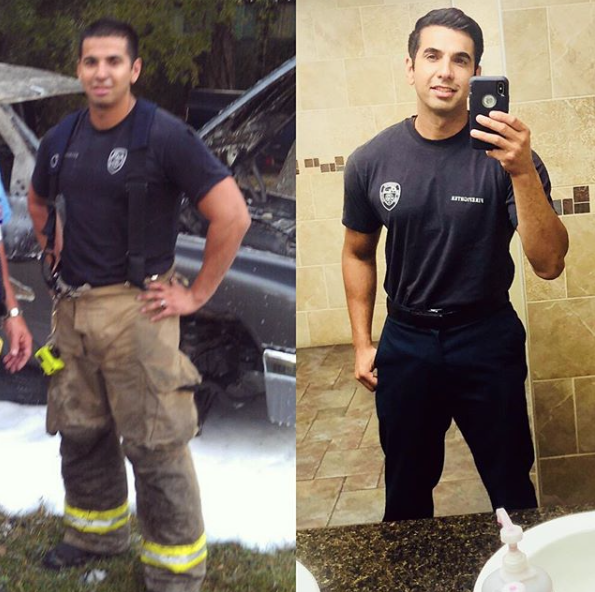 Alex Lopez is our Transformation of the week. 8 years later and fitter than ever. Nice job Alex! Alex Lopez Instagram post: mr_alopez: 28 yo border line hypertension vs 36 yo .. 30lbs lighter and a lot healthier. "Questions about funding and purpose loom over a foundation Congress created to help the FDA," Stat News.